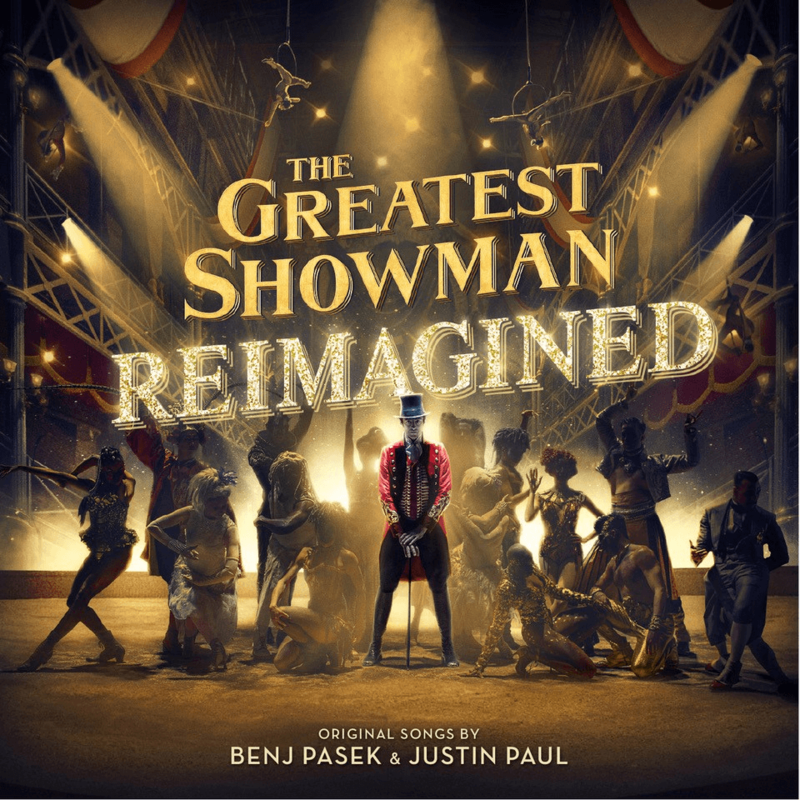 “The Greatest Showman – Reimagined” features new versions of songs from the chart-topping soundtrack by superstars P!nk, Kelly Clarkson, Missy Elliott, Kesha, and more! “The Greatest Showman – Reimagined” is available November 16! We are giving away 3 “The Greatest Showman – Reimagined” Download Cards. To enter for a chance to win, all you need to do is simply complete the forms below with your name and mailing address where we can send the prize should you win.